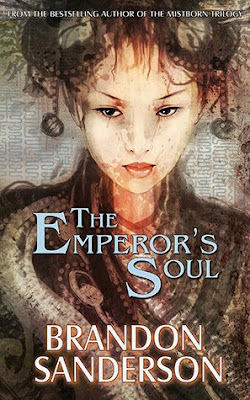 You can now download Brandon Sanderson's The Emperor's Soul for only 2.49$ here. A novella from #1 New York Times bestselling author Brandon Sanderson, The Emperor's Soul showcases a fascinating magic system as the clock ticks down for a condemned criminal. Shai is given an impossible task: to create—to Forge—a new soul for the emperor in less than one hundred days. But her soul-Forgery is considered an abomination by her captors. She is confined to a tiny, dirty chamber, guarded by a man who hates her, spied upon by politicians, and trapped behind a door sealed in her own blood. Shai's only possible ally is the emperor's most loyal councillor, Gaotona, who struggles to understand her true talent. 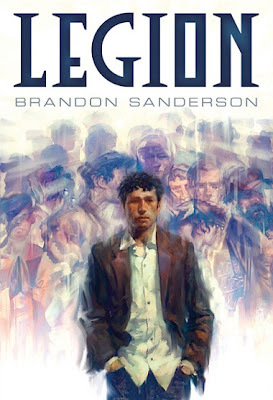 And you can still download Brandon Sanderson's excellent Legion for only 2.99$ here. Stephen Leeds, AKA “Legion,” is a man whose unique mental condition allows him to generate a multitude of personae: hallucinatory entities with a wide variety of personal characteristics and a vast array of highly specialized skills. As the story begins, Leeds and his “aspects” are drawn into the search for the missing Balubal Razon, inventor of a camera whose astonishing properties could alter our understanding of human history and change the very structure of society. The action ranges from the familiar environs of America to the ancient, divided city of Jerusalem. Along the way, Sanderson touches on a formidable assortment of complex questions: the nature of time, the mysteries of the human mind, the potential uses of technology, and the volatile connection between politics and faith. Resonant, intelligent, and thoroughly absorbing, Legion is a provocative entertainment from a writer of great originality and seemingly limitless gifts. 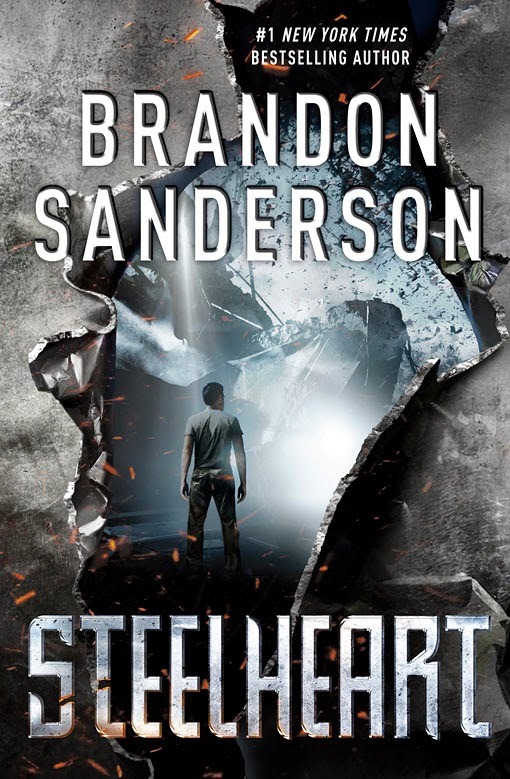 In addition, the author just reported that you can also download Steelheart for only 2.49$ here. No idea how long this offer will last. 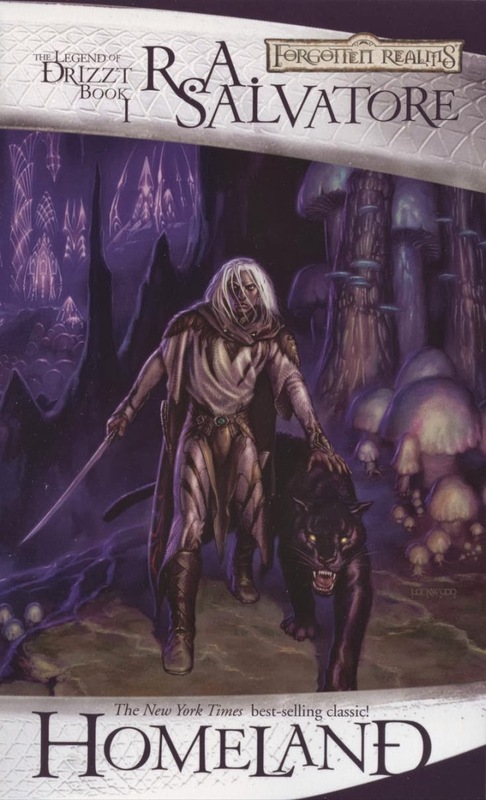 Finally, you can get your hands on R. A. Salvatore's Homeland, the first volume in The Legend of Drizzt trilogy, for only 1.99$ here. 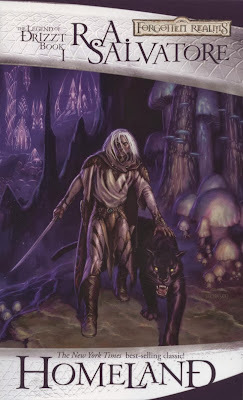 I have fond memories of that series, which could well be Salvatore's best!